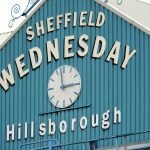 With Sheffield Wednesday’s run of form and results under manager Steve Bruce, the gaffer himself has said that the ‘dream’ would be for the club to be in the mix for the Play-Offs at the end of the season and it would be a remarkable turnaround to our 2018/19 Championship season if that could be achieved. With a ten game unbeaten run going back to the beginning of February and that defeat being to Chelsea in the FA Cup clash, Wednesday are sat in tenth place in the second tier table, only two points from Bruce’s former side Aston Villa, who occupy sixth spot and with the March international break now behind us, we are gearing up for this weekend’s tie with Stoke City. 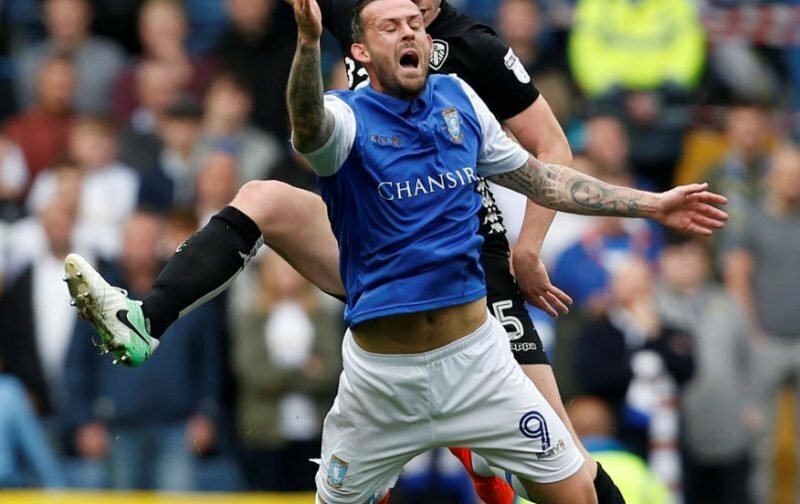 Scotland did call on Steven Fletcher for the break but he withdrew from Alex McLeish’s squad to give him a better chance of overcoming the groin problem he picked up in the victory over Blackburn Rovers. Sadly for us, the break has not done the trick though and it was confirmed yesterday that he had now been ruled out of the coming game and with five goals in his last six appearances, that’s a massive blow for a few reasons. Having capped his 100th Wednesday appearance with the opening goal in the last match, he was substituted just ahead of the hour mark, but Bruce was coy on the severity of the problem as he spoke to the Star. Plenty will be hoping it’s only Stoke he misses. Not really surprising, unfortunately Fletcher is another of the regularly injured. Just have to make do with Hooper and Forestieri up top then ??? ?